So much Shin Megami Tensei love! 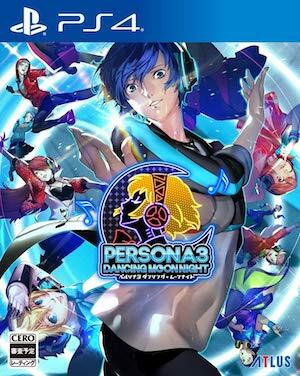 Persona 3: Dancing Moon Night and Persona 5: Dancing Stars Night are both due to launch in Japan in just a few months now, and ahead of that release, Atlus has been giving us new trailers and media for both games on an almost daily basis now. 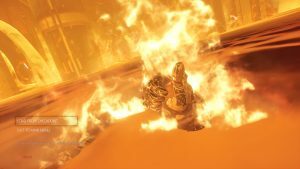 Take this newest trailer, which covers both games- what this trailer does is show us the DLC costumes that will be available in these games. It seems like these DLC costumes will cover and reference older and newer Shin Megami Tensei games alike- you can check out the trailer for yourself below to see how many of these you recognize. 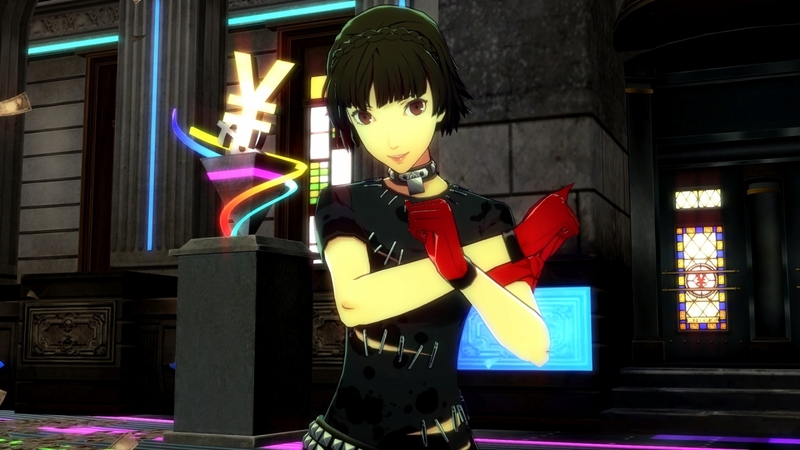 As you might expect, Makoto gets the best costume. Which makes sense, since she’s the best. 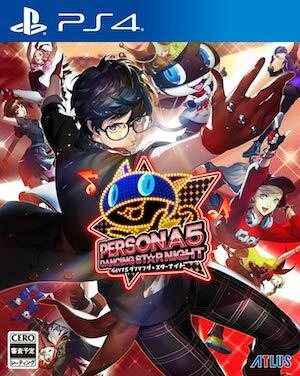 Persona 3: Dancing Moon Night and Persona 5: Dancing Stars Night will launch on PS4 (with PSVR compatibility!) and PS Vita on May 24 in Japan. 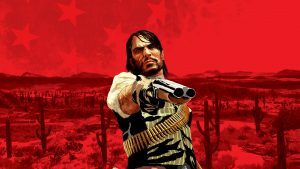 As of right now, we don’t have a western release announced.